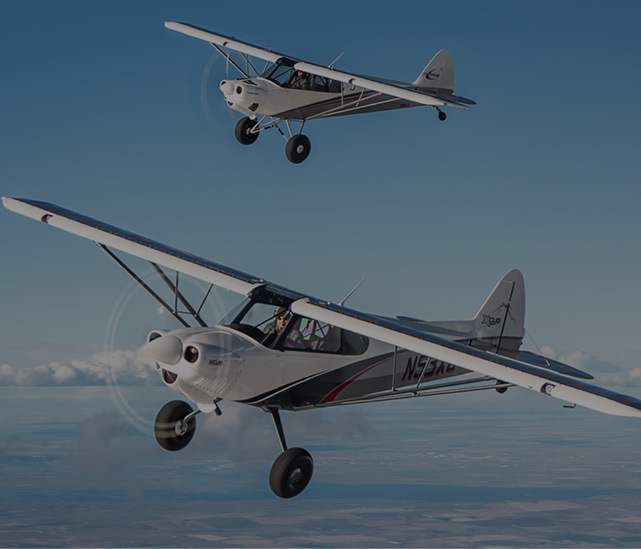 The development of the new Carbon Cub EX-3 and FX-3 models, both utilizing the all-new CC363i engine, gave CubCrafters the opportunity to develop a new heating system that will keep the pilot and passenger warm and comfortable in even the coldest climates. Cub cabins are notoriously drafty. That may be a welcome condition in southern states during summer, but not so much over Minnesota in January. 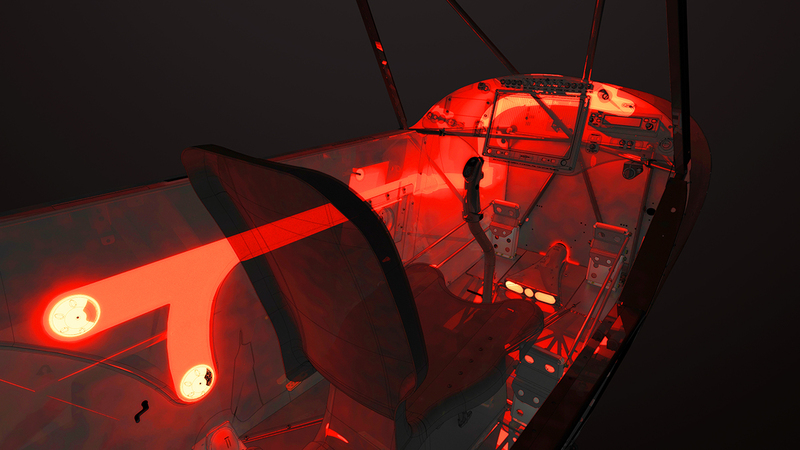 Until recently, cold cockpits were just accepted: that’s the way they are. 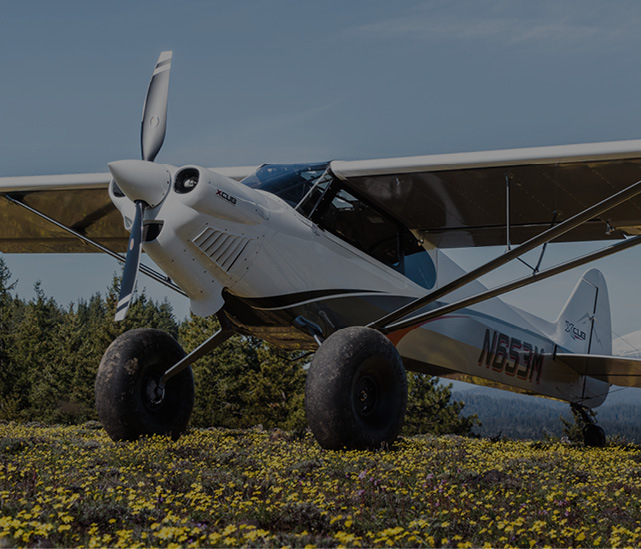 With our new model, we decided to continue rewriting the Cub narrative and change that in a big way. 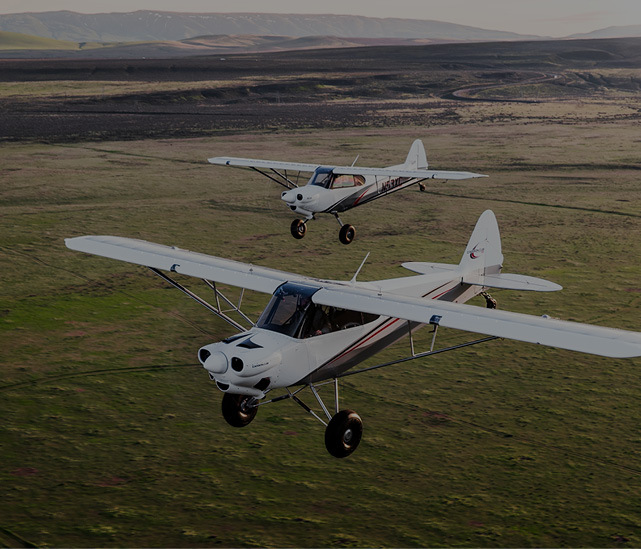 The cabins of the new Carbon Cub EX-3 and FX-3 are less drafty than most Cubs. The fit tolerance of doors and windows are closer, and the seals have been redesigned, minimizing drafts while maintaining lightweight construction. The heating system has taken a giant step up. 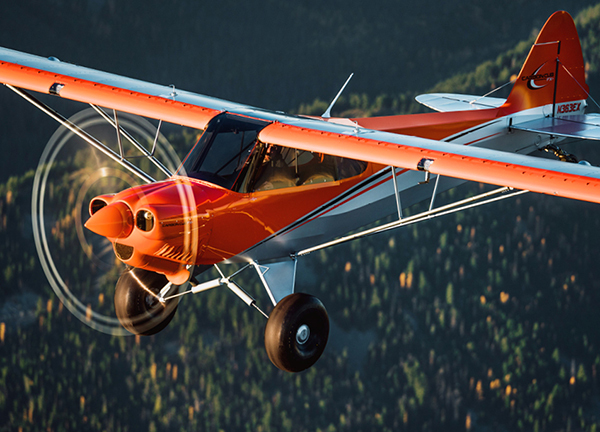 Aerodynamic studies led to a new, more efficient intake scoop added to the bottom of the cowl on the new 3s. The fuel injected CC363i presents inherently lower icing risk than carbureted engines. Combined with its 4-in-1 exhaust, we were able to devote much greater area to the heat muffs. Two separate muffs, one on each side of the engine, produce 164% more BTU/hour of heat than systems on previous Carbon Cubs. 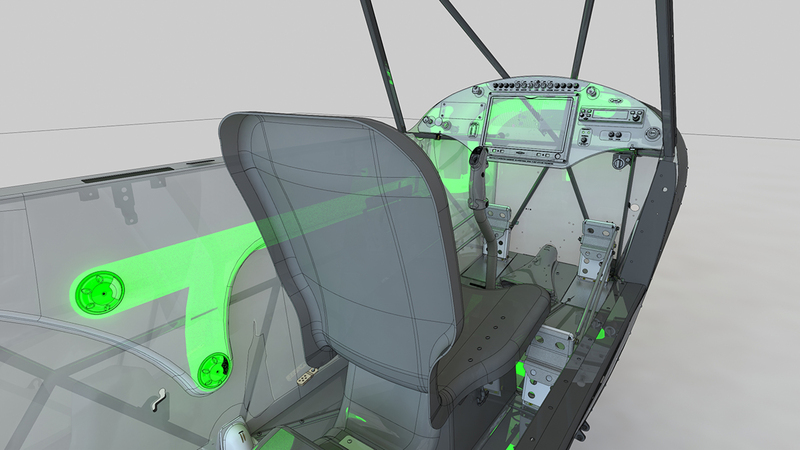 New panel-mounted heater controls direct warm air separately to the pilot, passenger, and to the windshield. Entirely new carbon composite ductwork was added for the windshield defroster, and to the two directional vents near the rear passenger seat. 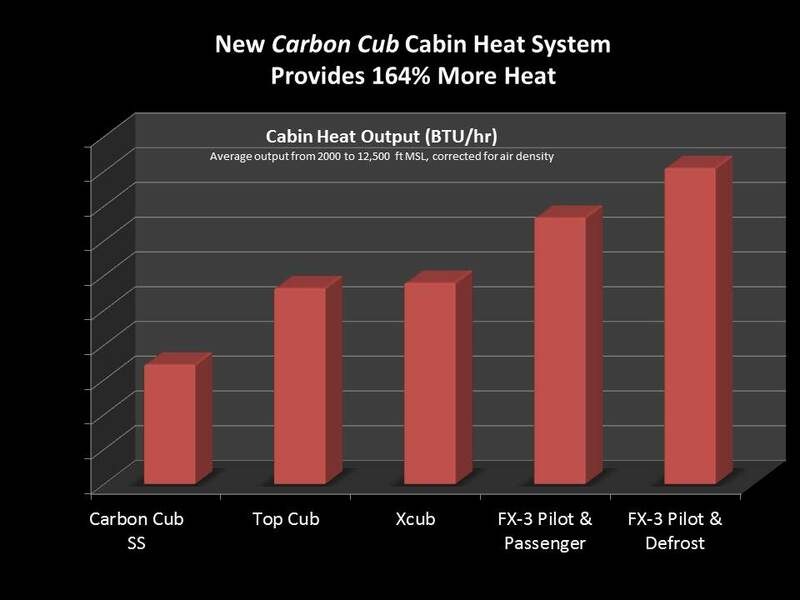 The resulting increase in cabin heat over previous CubCrafters models is huge. The chart above illustrates the gains the new heating system in the EX-3/FX-3 has achieved. 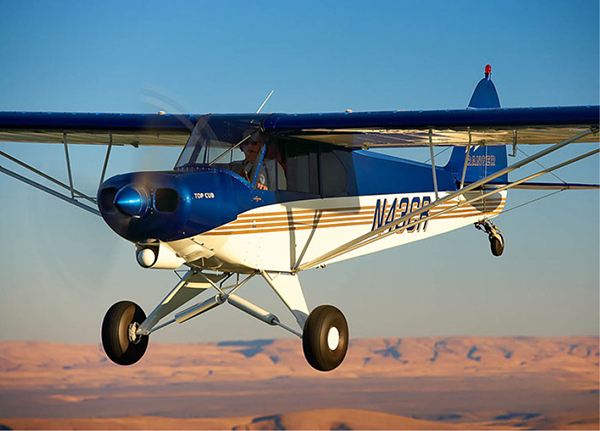 Even rear-seat Cub passengers can now ride in toasty comfort at high-altitude during long cross-country flights. 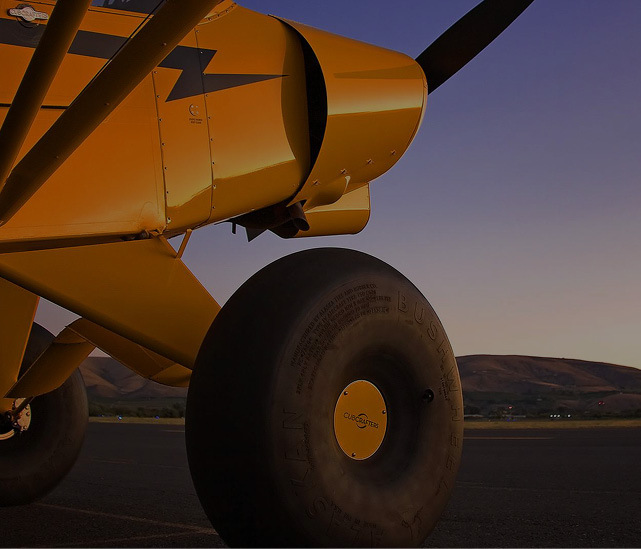 We highly encourage our cold climate friends to fly with us and experience this themselves! 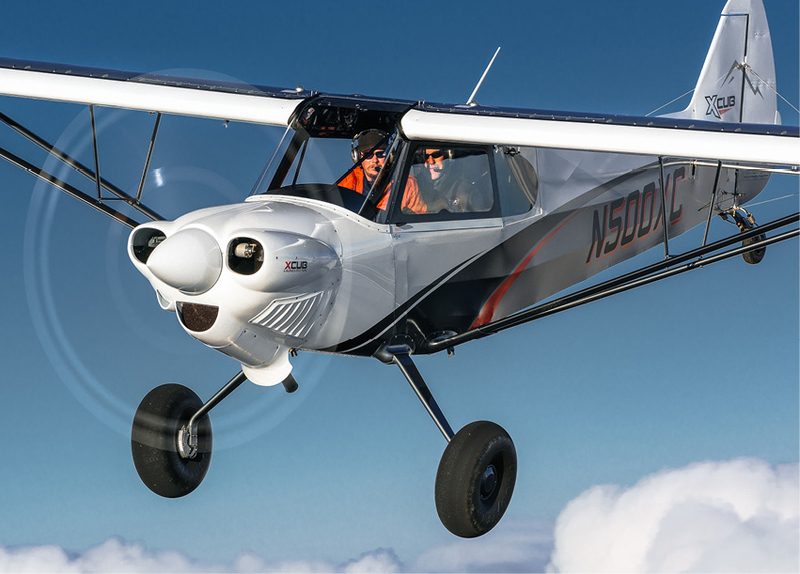 How about the heating system in the X Cub? I live in southern Idaho and as you know, we also deal with our share of cold weather. 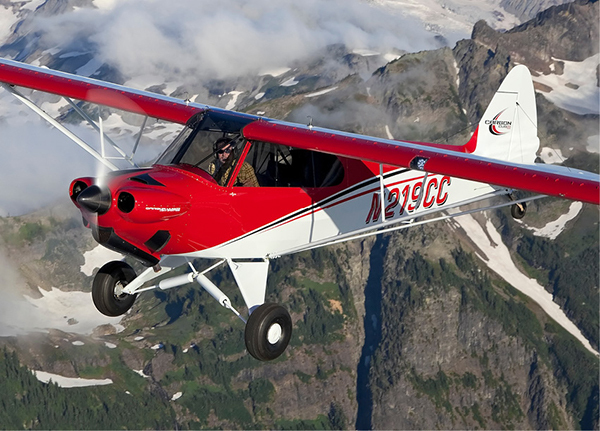 Am scheming on a new X Cub and wonder about dealing with the cold. Hi Ed. Sorry for my late reply. 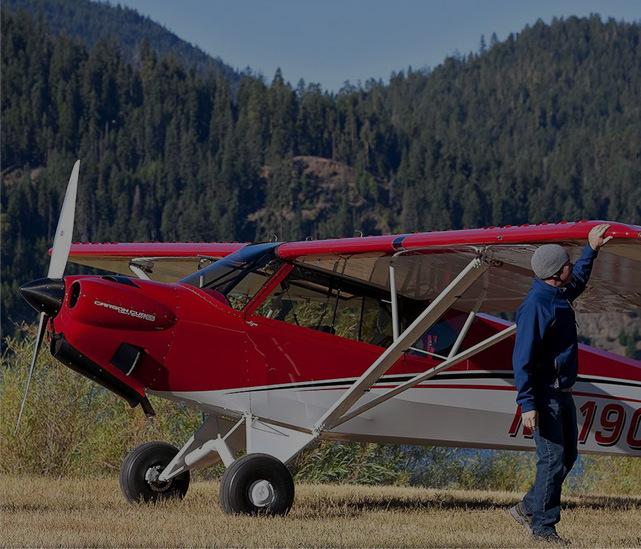 While the XCub heating system is far superior to those installed on Carbon Cub SS and FX-2, it still delivers fewer BTUs to pilot and passenger than the system in the FX-3. 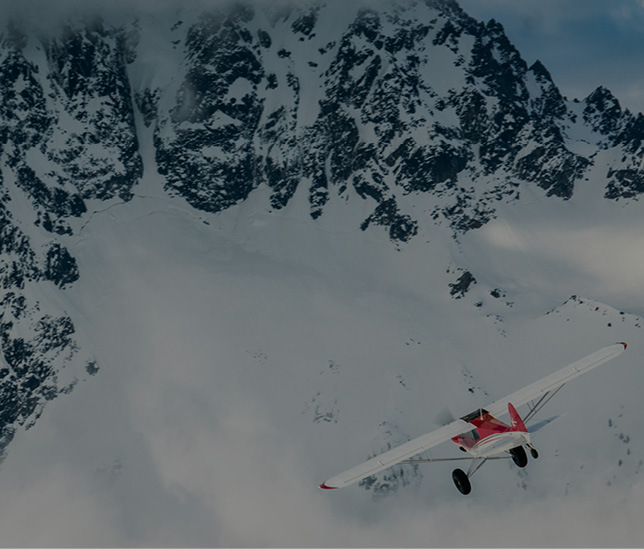 Having written that, the system in the FX-3 really is extraordinary, providing comfort in Alaska and northern Canada during harsh winters. 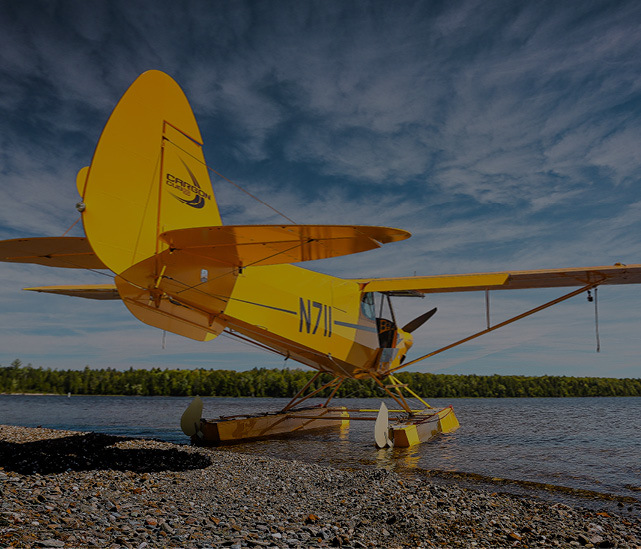 Reports from XCub owners in the northern continental states are quite positive, so I’ll encourage you to take a test flight and try the heater out.